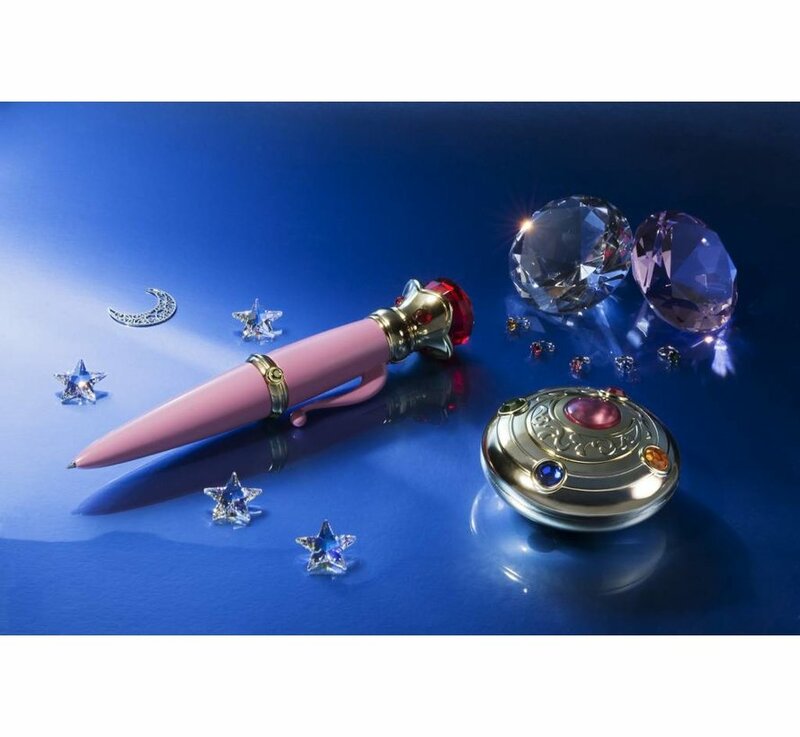 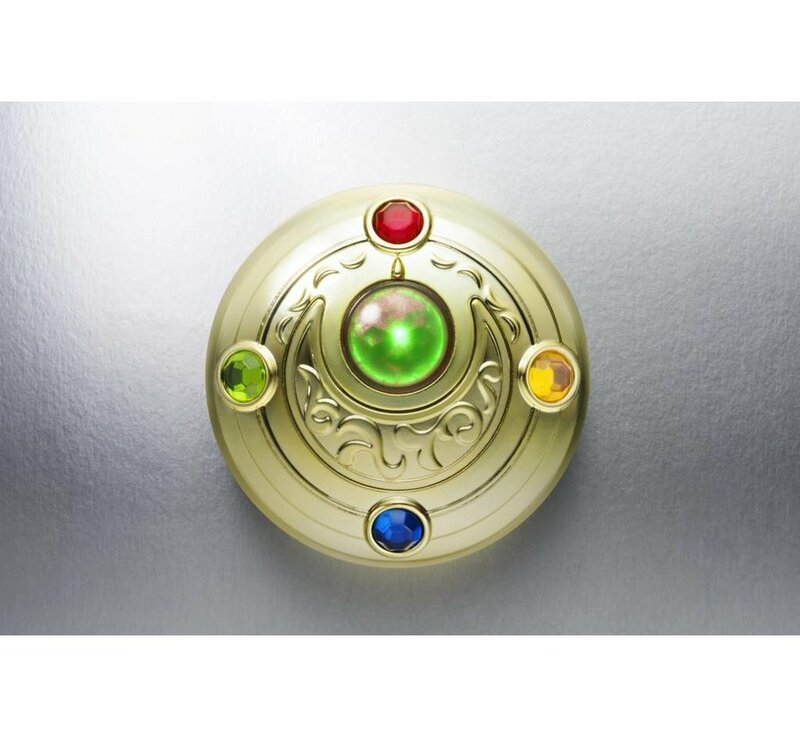 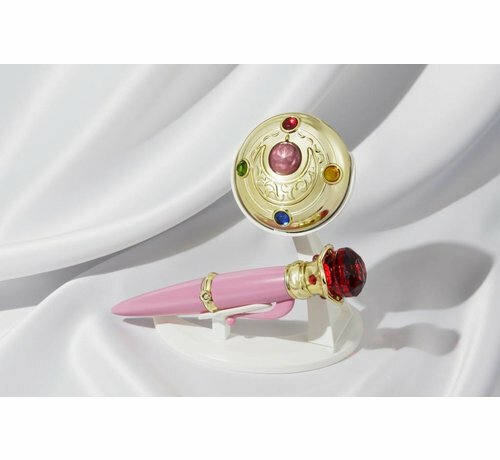 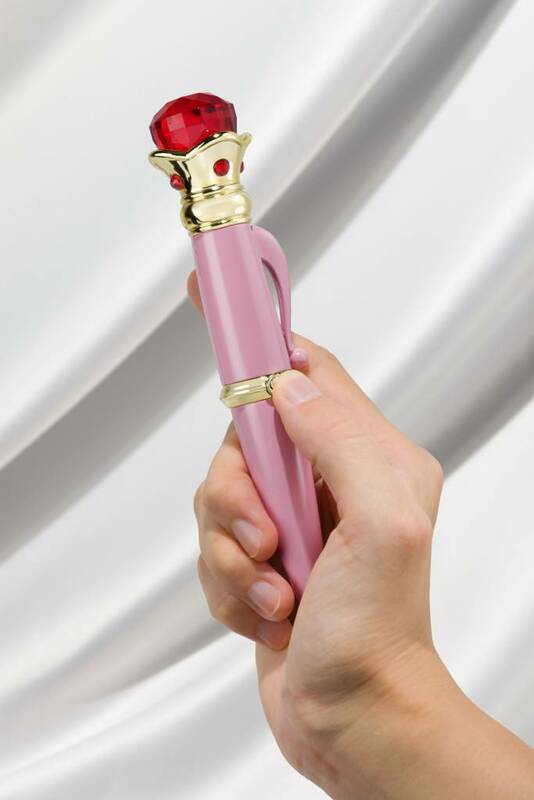 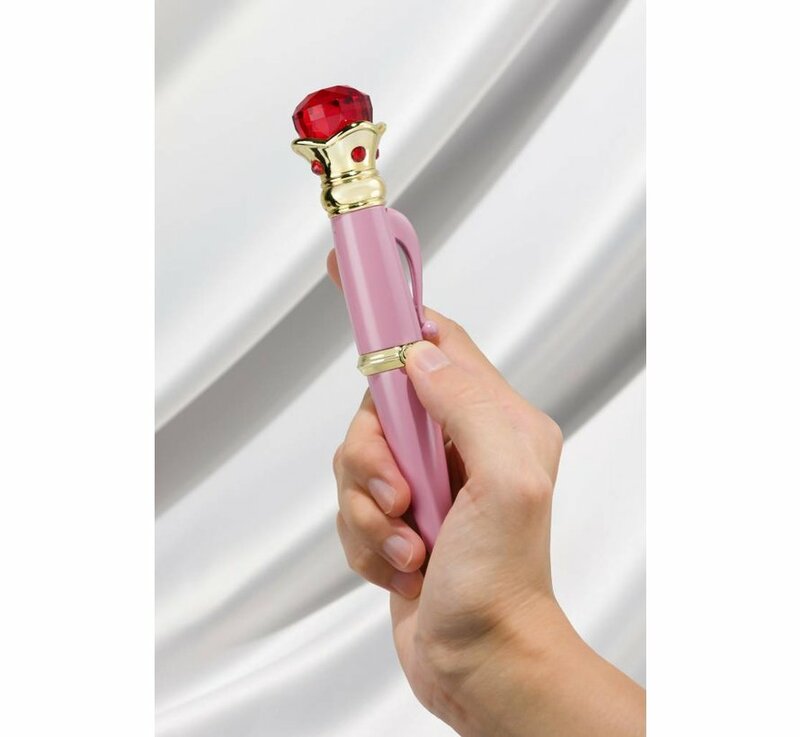 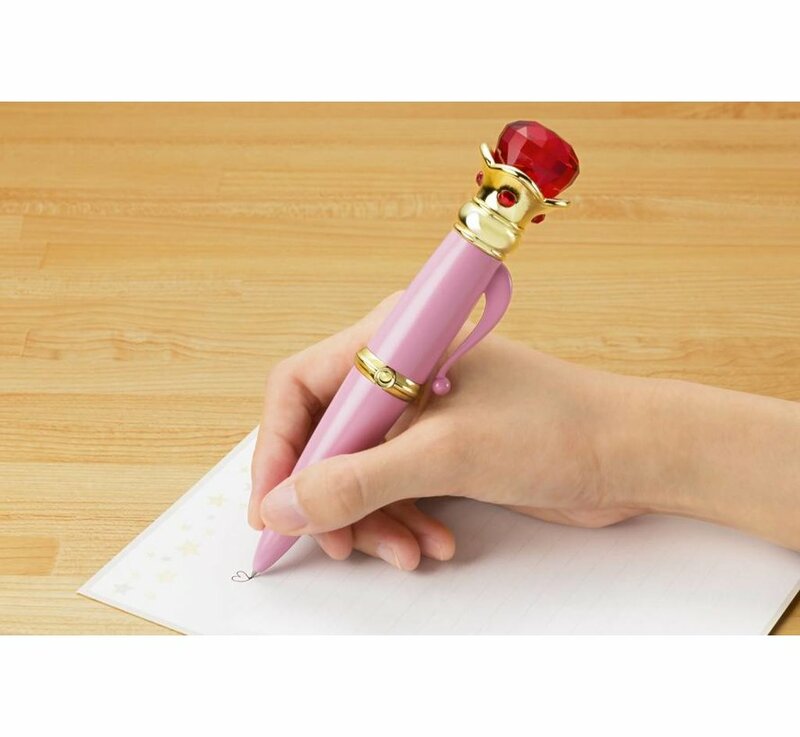 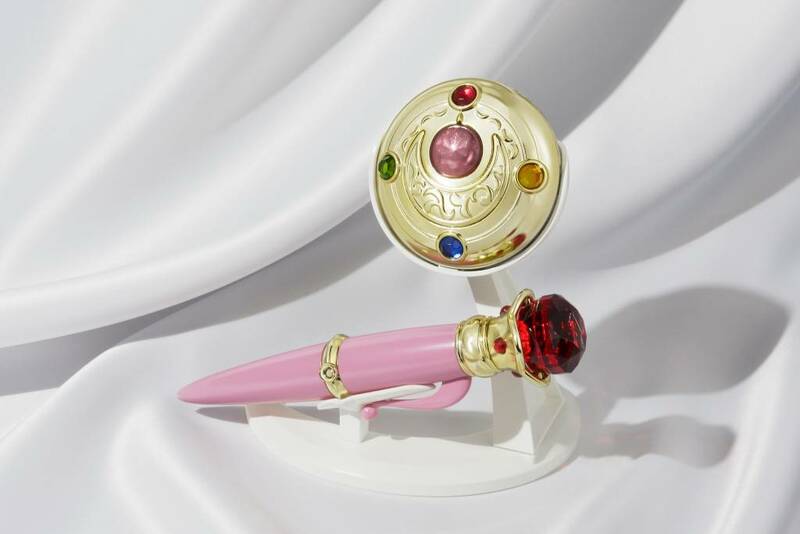 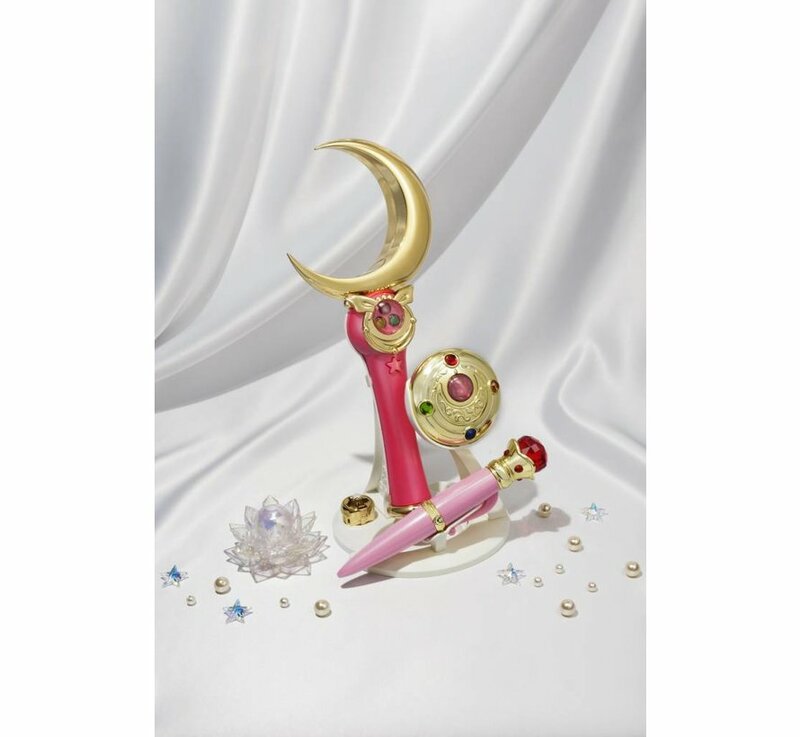 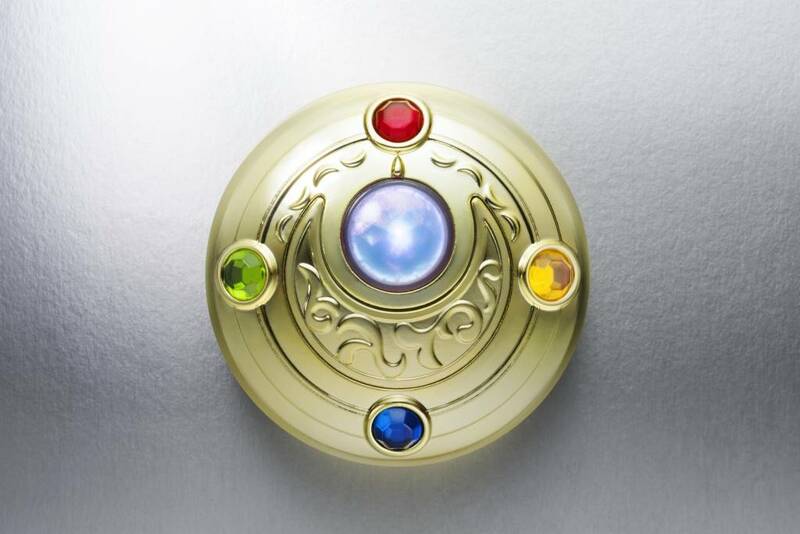 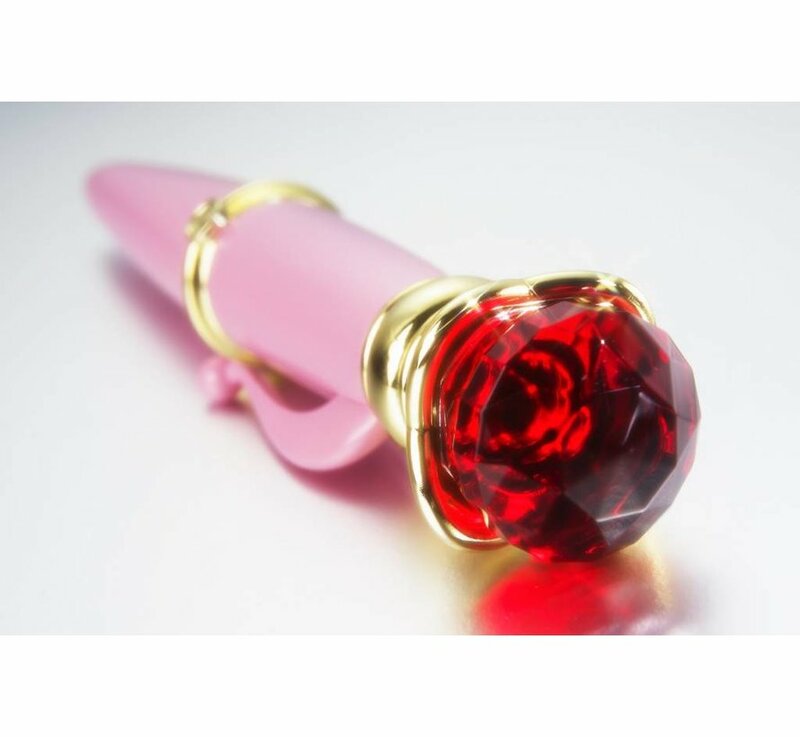 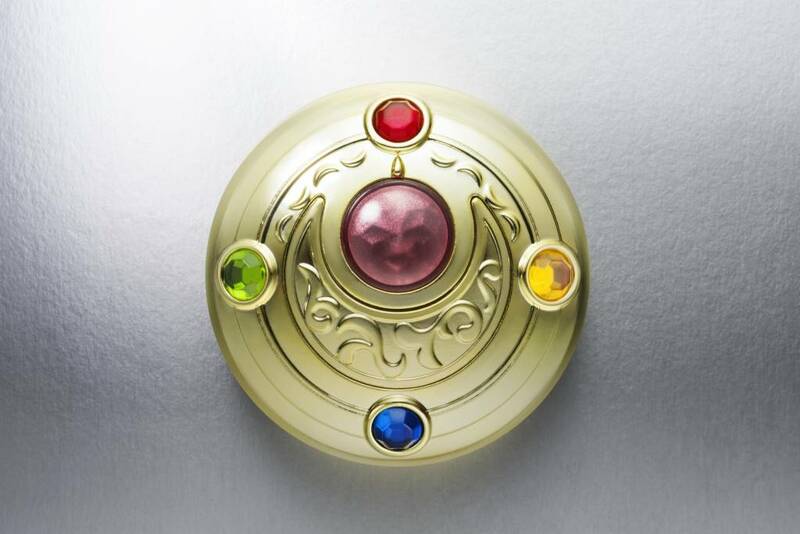 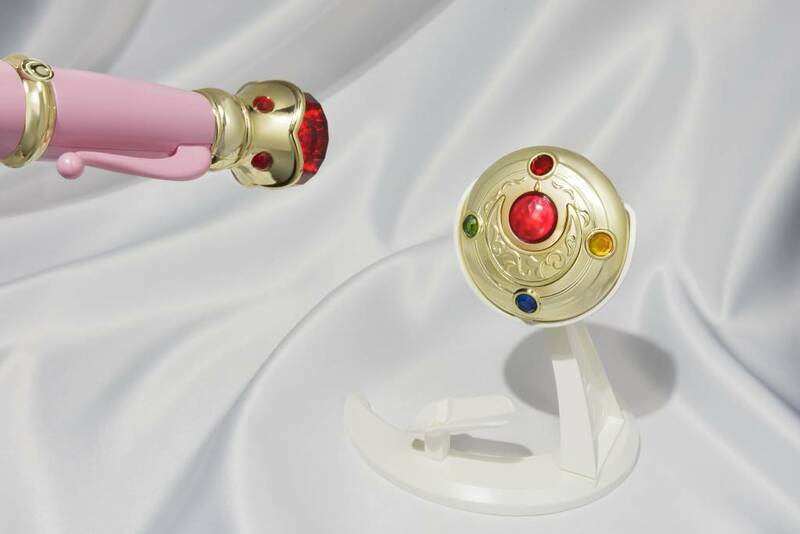 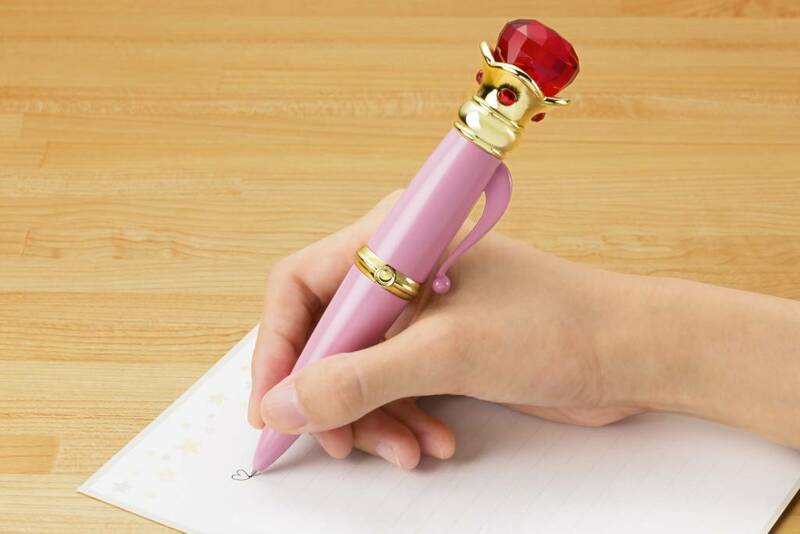 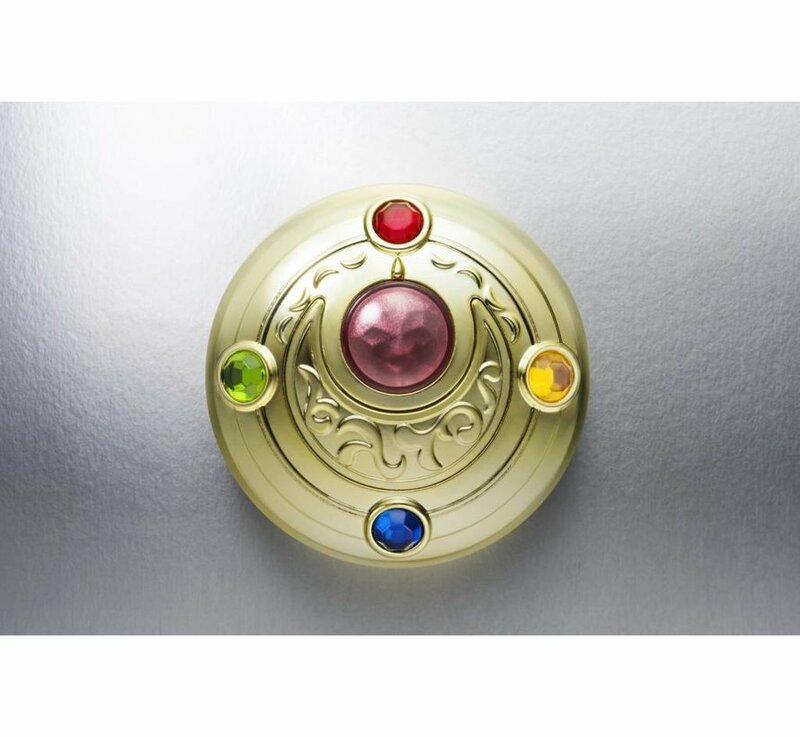 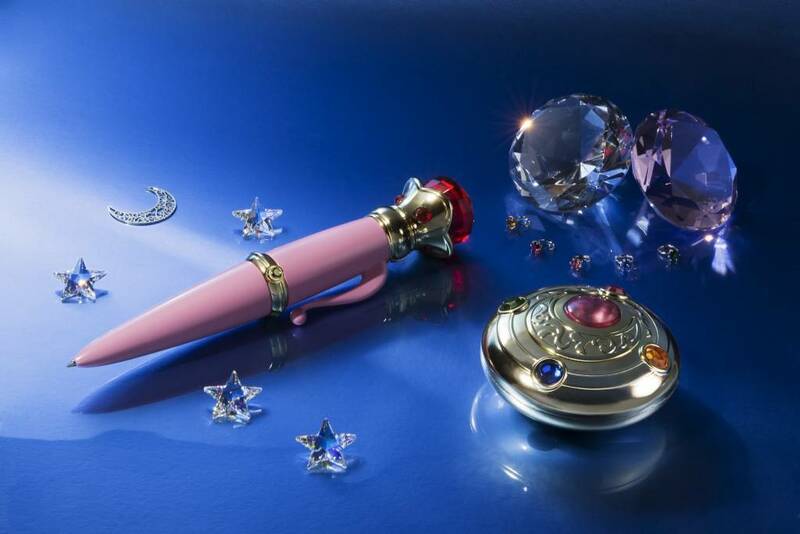 This high-quality, prop-grade replica PROPLICA TRANSFORMATION BROOCH & DISGUISE PEN SET is a must have for Sailor Moon fans. The brooch plays the transformation sounds and character voices. 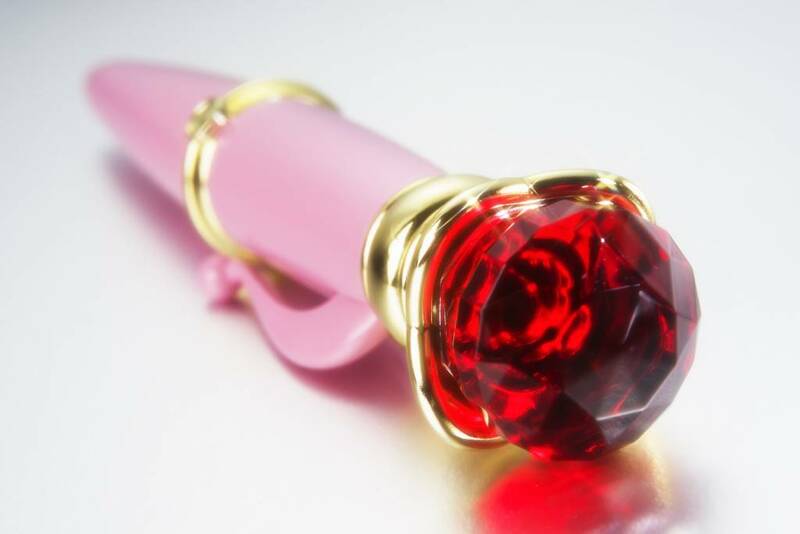 Both of them are illuminated with LEDs. 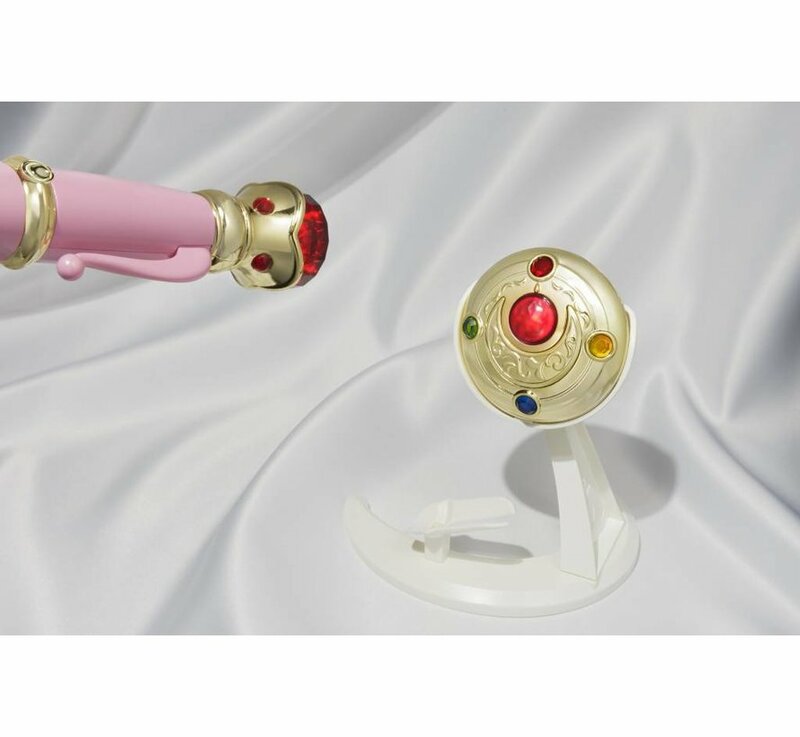 Recreate your favorite scenes! 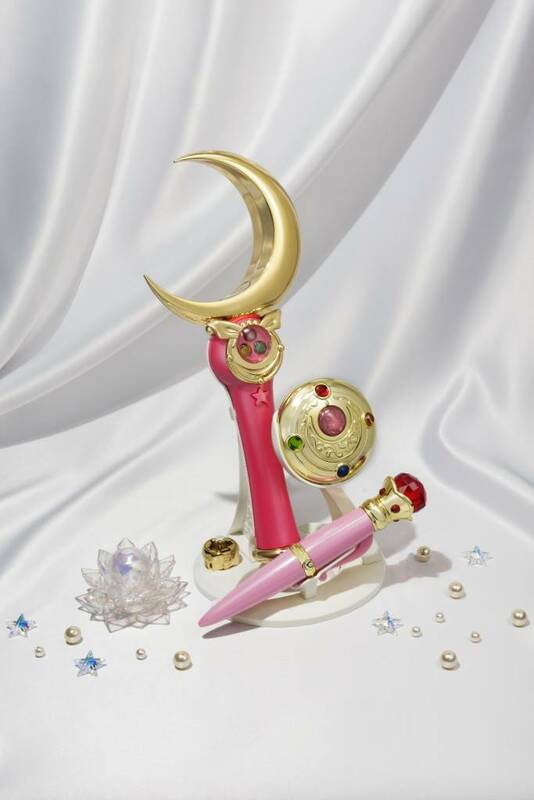 Includes a stand perfect for displaying with PROPLICA MOON STICK (Sold Separately).